What is TREADWATER: In the wake of a global economic meltdown, chaos erupts and the world’s safety is jeopardized by a new wave of crime and terror. 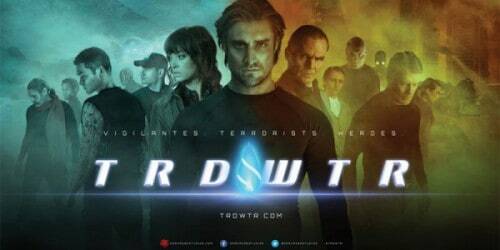 A privately funded team of hi tech special operatives is assembled, known as Treadwater, the only force standing between hope and anarchy. The all new Graphic Novel: TREADWATER is a dark and mature sci-fi action drama about a team of vigilantes who will do whatever it takes to maintain peace in a dystopian future. TREADWATER is the future in interactive graphic novel storytelling! PopcultHQ personally got to meet and talk with the creative team behind TREADWATER at this years c2E2 comic convention entertainment expo. TRDWTR was one of those projects that instantly caught my eye and one of the very few comic book titles at C2E2 that I could just not learn enough about! This was well before I even knew that the very talented Chad L. Coleman was even part of the comic book team! That’s right! The actor from The Wire and The Walking Dead is an actual part-owner of the graphic novel company. Not only that Chad is also an original character in the series itself! 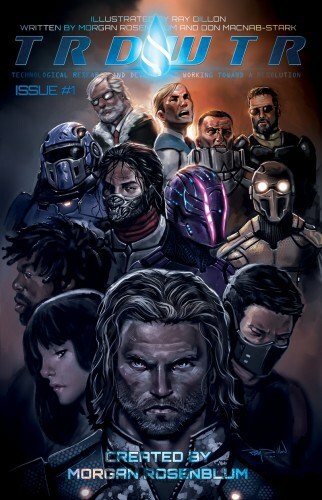 TREADWATER is far more than just what the average consumer would call a comic book this is a graphic novel experience that is tied into every form of media it can properly touch. From an already planned and tested video game along with an outstanding interactive website that places the reader into the TRDWTR universe. PopcultHQ has an exclusive interview with creator Morgan Rosenblum and actor Chad L. Coleman from #C2E2 that will be published on our website very soon. For now enjoy everything we can bring you on TREADWATER before everyone else finds out about it!! 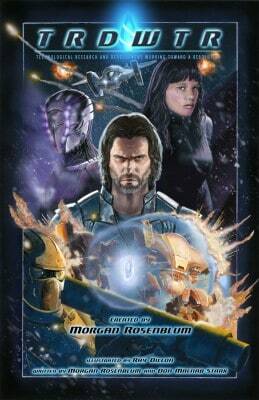 Order your copy of Treadwater GN at you local comic book store today!! Check out their web-site and video trailers! AfterShock Comics @ NYCC 2016 – Why This Is The Booth To Watch! 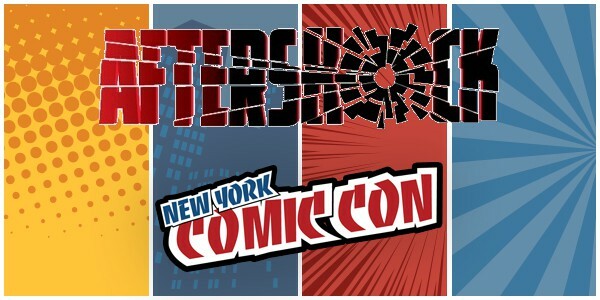 October 8, 2016 Jason Bennett Comic Books, Exclusive, independent Comic, Pop Cult News Comments Off on AfterShock Comics @ NYCC 2016 – Why This Is The Booth To Watch!